Moving to Germany? Find your best car deal while living abroad! Our program ensures mobility for expats looking for a car to drive in Germany. Safe and hassle-free purchase. We are proud to serve those who serve us: Exclusive benefits for servicemembers or civilian employees of NATO member countries’ armed forces who are stationed abroad. Volvo Cars today revealed the long-awaited new XC60 premium SUV at the Geneva Motor Show. The new car replaces Volvo’s highly-successful original XC60, which in the nine years since its launch became the bestselling premium mid-sized SUV in Europe with nearly a million units sold globally. 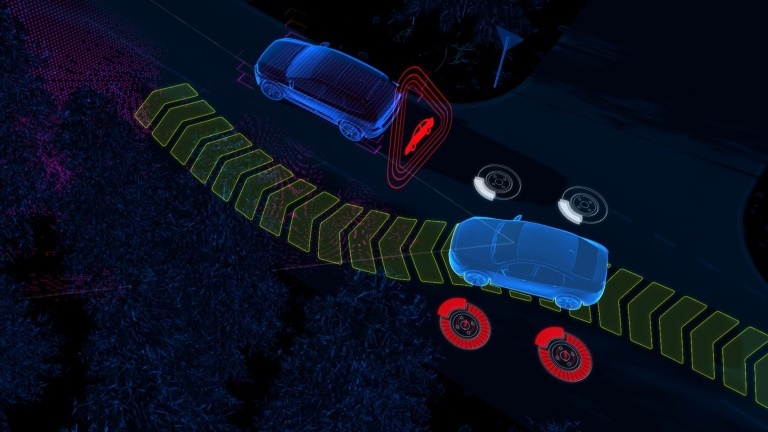 The new Volvo XC60 SUV – which will be revealed at the Geneva Motor Show – will feature three new advanced driver assistance features aimed at keeping the driver out of trouble. Volvo believes that these new features will make the new XC60 one of the safest cars on the road. City Safety has been updated in the XC60 to include steering support, which engages when automatic braking alone would not help avoid a potential collision. Volvo Cars has won the 2017 Top Safety Pick Plus award from the Insurance Institute for Highway Safety (IIHS) for the Volvo S60, V60 and XC60 luxury SUV with Active Dual Xenon headlamps . The Volvo S90 luxury sedan and XC90 luxury SUV won the Top Safety Pick designation for 2017. As of today’s announcement from IIHS, Volvo leads European car manufactuers with the most Top Safety Pick Plus awards. Volvo Cars reveals its adventurous side with the eagerly awaited V90 Cross Country, completing its 90 series line-up. Since the introduction of the first Cross Country almost 20 years ago, Volvo Cars has become synonymous with the rugged all-road, all-weather product category, with a growing stable of Cross Country models. Volvo Cars’ Cross Country models fulfil an increasingly important part of the Swedish automaker’s product portfolio as luxury car buyers seek out a more experienced-based lifestyle that occasionally takes them off the beaten track.